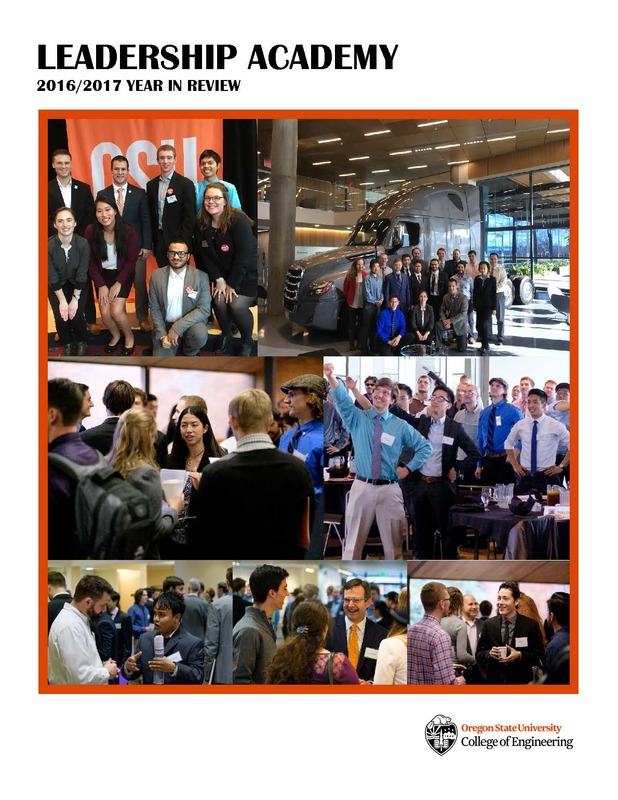 The recap of a 2019 Suit Camp Event which took place February 7, 2019. 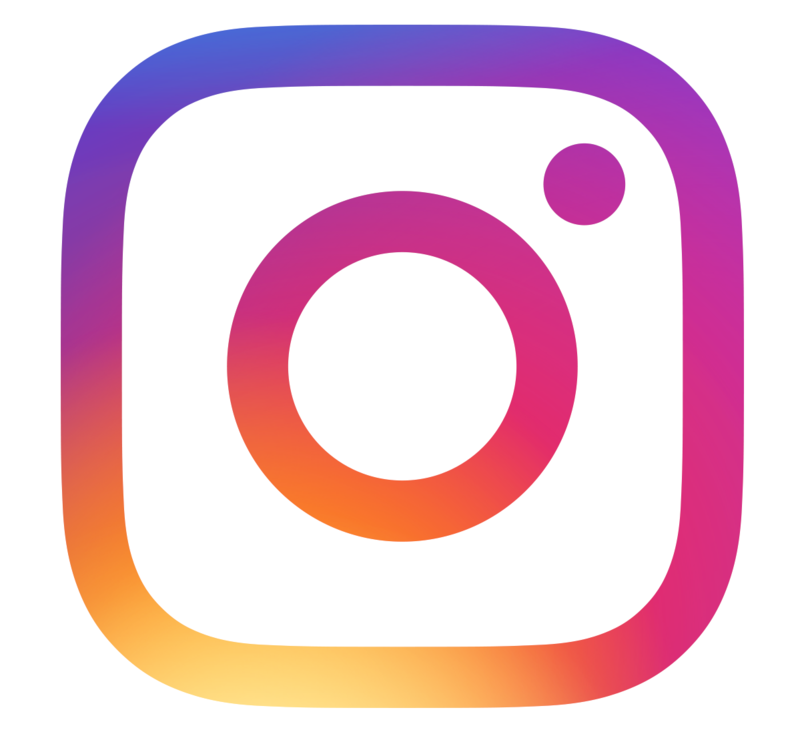 The recap of a 2018 Summit Event which toook place October 27, 2018. 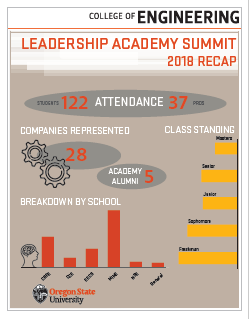 The review of 2017/2018 Leadership Academy year. 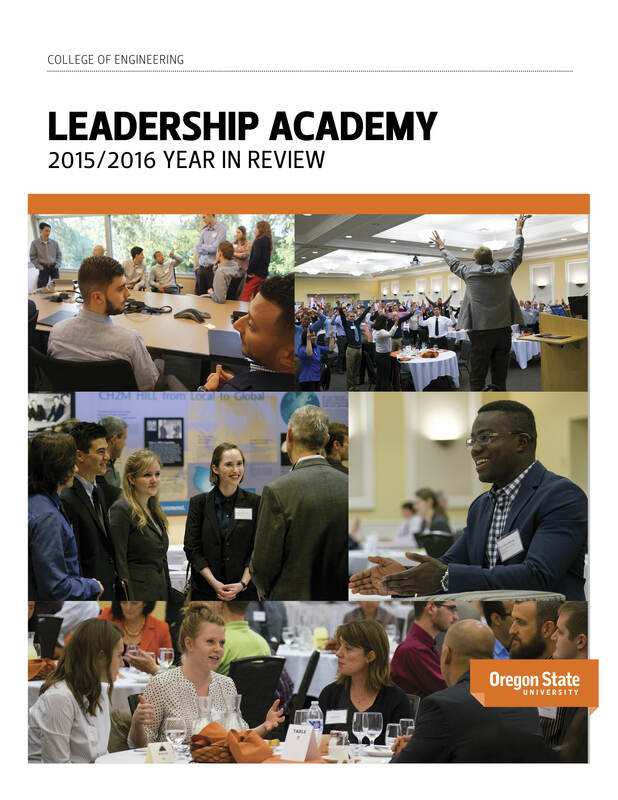 The review of 2016/2017 Leadership Academy year. 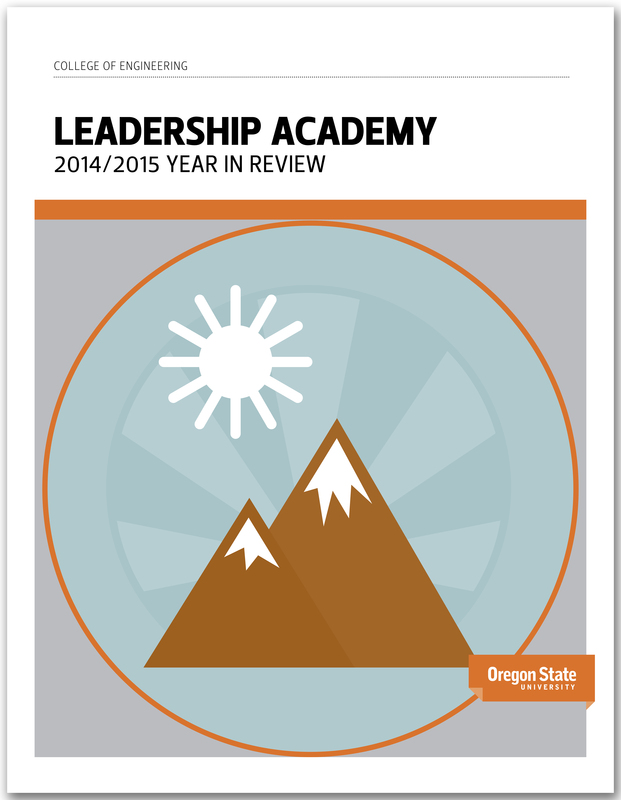 The review of 2015/2016 Leadership Academy year. 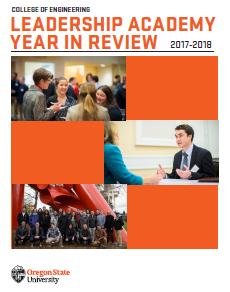 Summary of 2014/2015 launch year outcomes; including summary data on student members, professional partners, and program offerings. 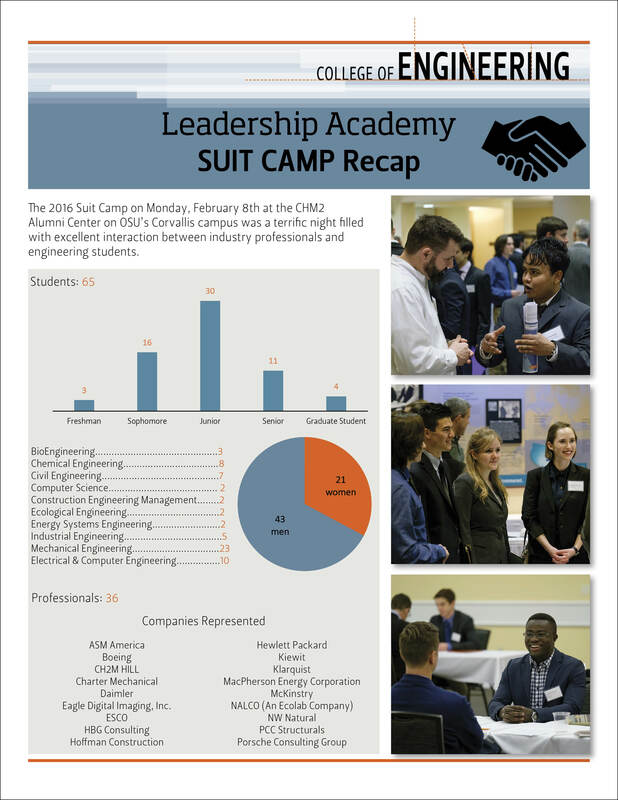 The review of a 2016 Suit Camp which toook place February 8, 2016. 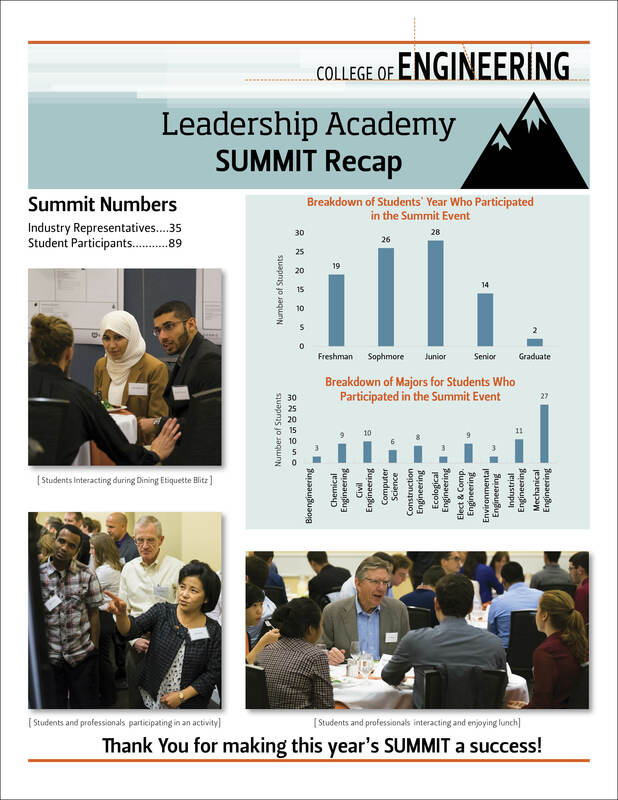 The recap of a 2015 Summit Event which toook place October 17, 2015. 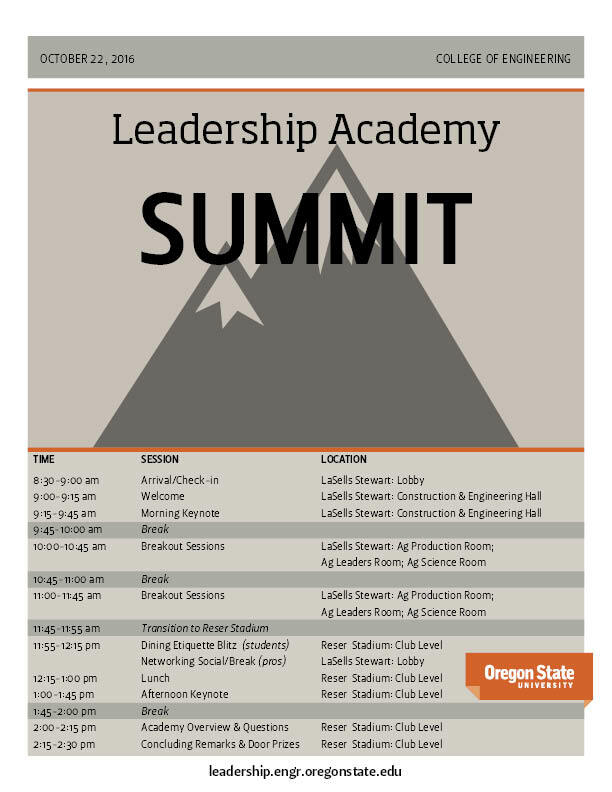 The program of a 2015 Summit Event which toook place October 17, 2015. 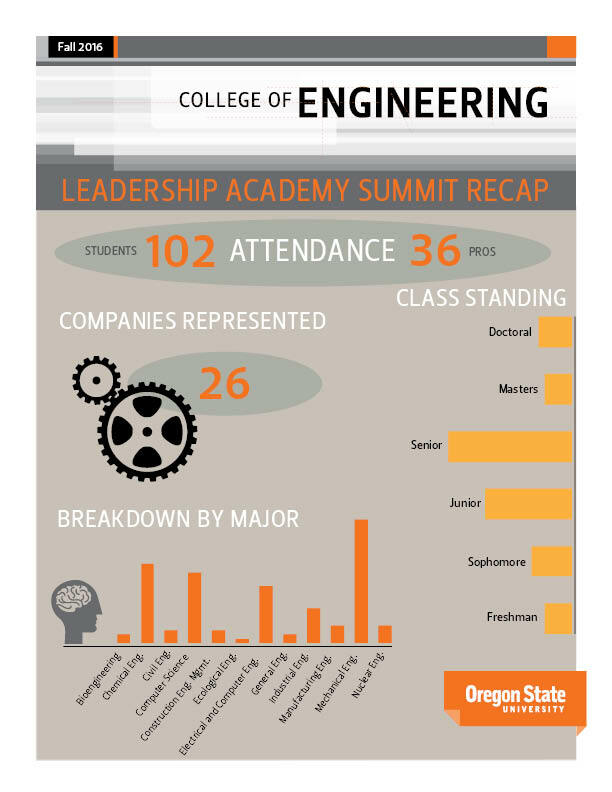 The recap of the 2016 Summit on October 22, 2016. 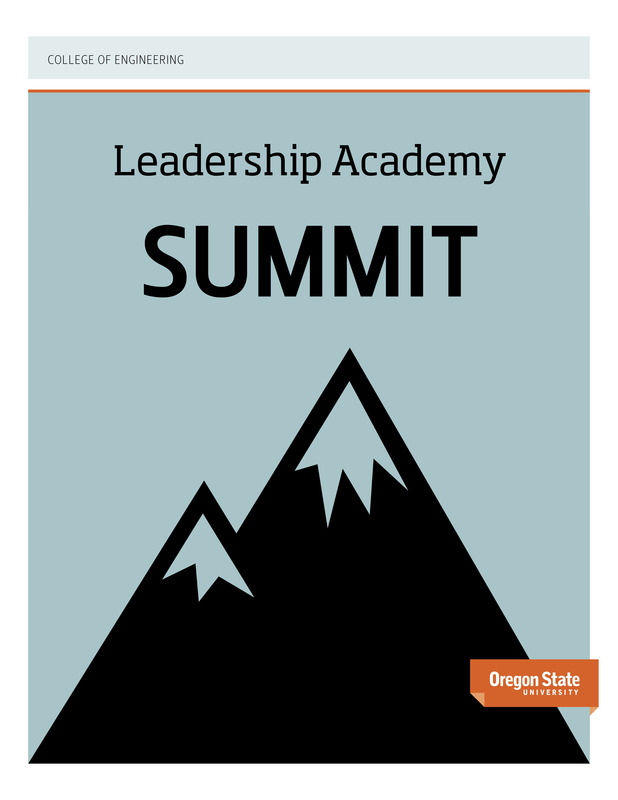 The program of the 2016 Summit Event on October 22, 2016.